The University of Wisconsin - Madison is an exciting new partner in the USA. In achievement and prestige, UW-Madison has long been recognized as one of America's great universities, regularly ranked as one of the top three public research universities in the United States. Many of UW-Madison's academic programs are ranked among the best in the nation with more than 400 degree tracks and over 5,100 courses. 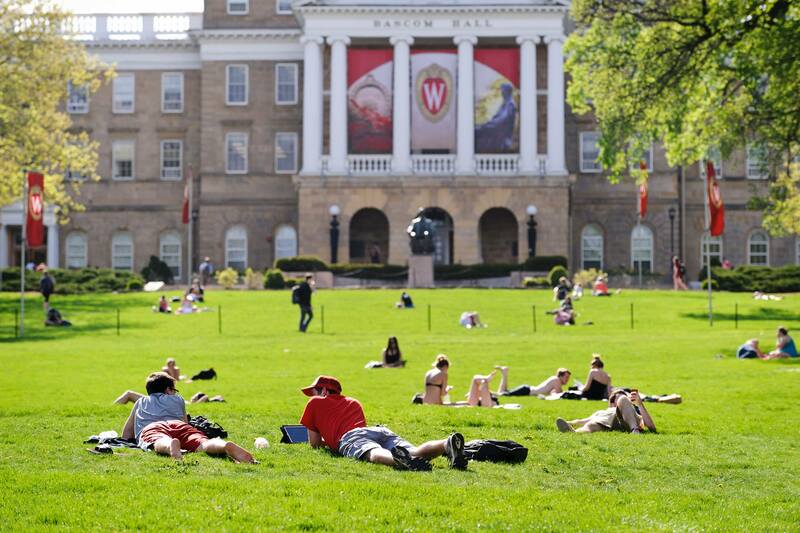 A public, land-grant institution, UW-Madison offers a complete spectrum of liberal arts studies, professional programs and student activities. UW-Madison is the oldest and largest campus in the University of Wisconsin System, a statewide network of 13 comprehensive universities, 13 freshman-sophomore transfer colleges and an extension service.